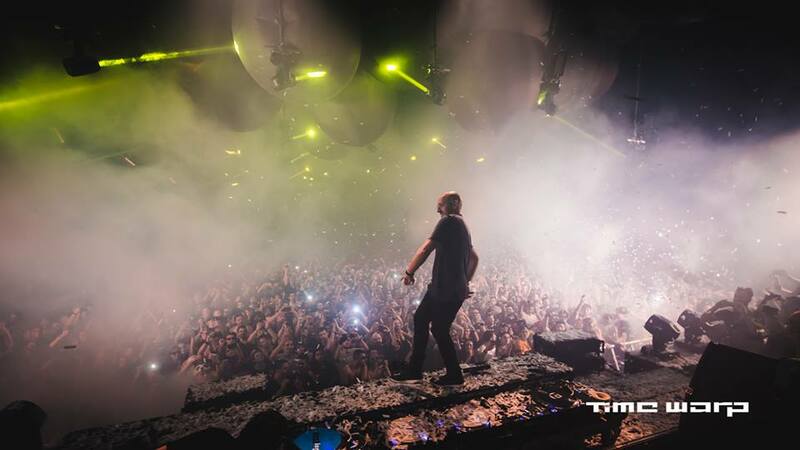 Relive Time Warp 2018 best moments with Maceo Plex, Solomun, Adam Beyer, Marco Carola and more - Track? !D. 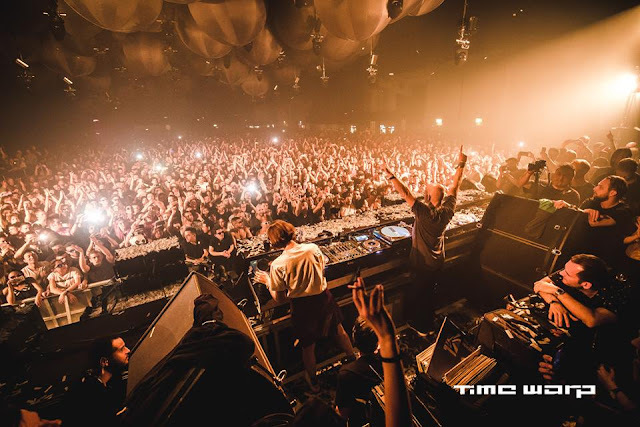 Time Warp 2018 has ended.It was its 24th edition confirming festival's fame as the best techno event in the world. Timewarp festival took place in the Maimarkthalle, Mannheim, the massive festival's line up included names such as Sven Vath, Nina Kraviz, Solomun, Marco Carola, Adam Beyer, Laurent Garnier, Ben Klock, Loco Dice. 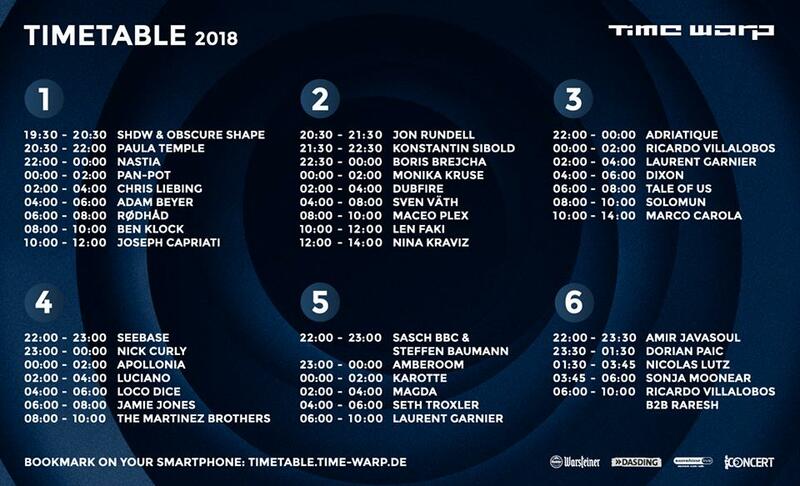 Time Warp 2018 started on April 7. 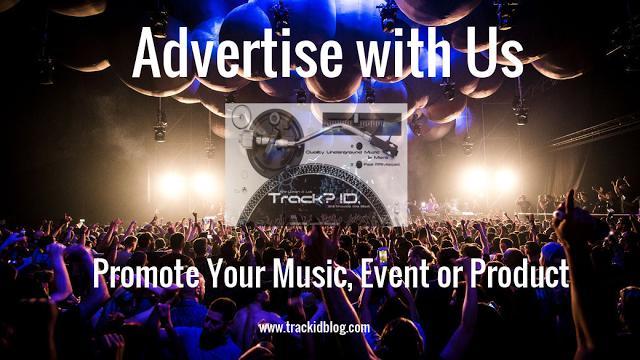 There was a 19 hour techno marathon and at six stages presenting 42 acts.